Welcome to the Gotham Gator Club! 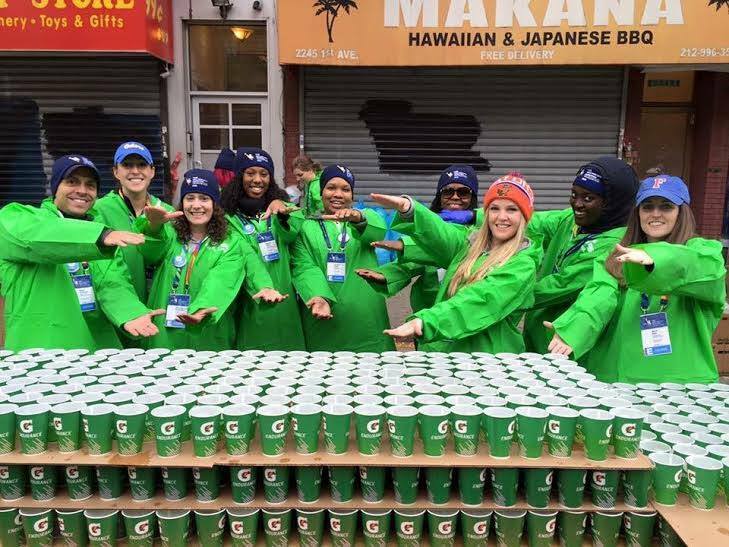 The Gotham Gator Club® is the official University of Florida Alumni club for New York City and the Tri-State region. The Gotham Gators® are an affiliated organization of the University of Florida Alumni Association and were named the Most Improved Gator Club® in 2010, the Most Outstanding Out-of-State Gator Club® in 2003, 2006, 2015, the Best Young Alumni Event in 2015, 2016, and Region IX Regional Director Award in 2016. The Gotham Gators won awards for Most Outstanding Event/Program Overall & Most Outstanding Gator Club Overall for 2016-17! Are you new to the NYC area and looking to connect with other University of Florida alumni? Sign up for our newsletter!